Earlier today, The Pokemon Company and Funko announced a new line of “A Day with Pikachu” Funko exclusively for the official Pokemon Center website in the United States. Twelve Funko figures are planned to launch every month from February 2019 to January 2020. Although we do not know how all of the figures look like at this time, the names of the figures give us a clue what they could be. According to Melkor, the webmaster of PokeXperto, the title for the figure launching this November is a “A Cool New Friend”, which implies this figure will feature a new Pokemon that is appearing in the upcoming Pokemon Switch RPG. This means that the Pokemon Switch RPG is expected to launch in November 2019, as “A Cool New Friend” figure would be out by then. 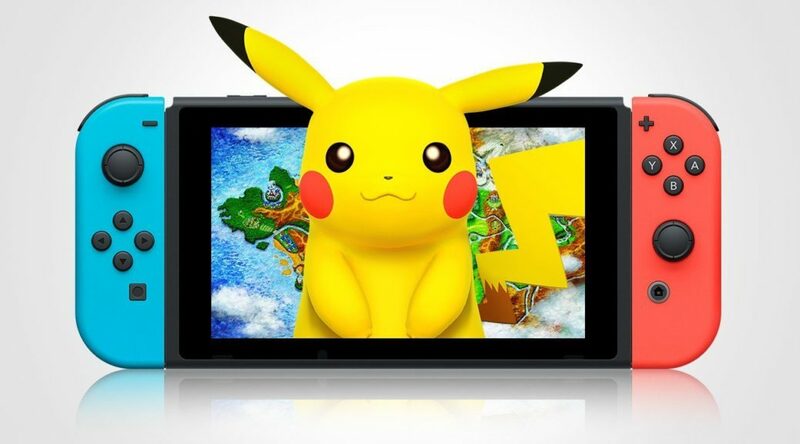 The current launch window for the Pokemon Switch RPG is late 2019. This should be no surprise as Pokemon Let’s GO Pikachu/Eevee and Pokemon Ultra Sun/Ultra Moon were released in November. The only exception in recent years was Pokemon X/Y, which launched in October 2013. Update: Silhouettes for all figurines have been uploaded except for November, December, and January. Proves they have something to hide. Siluetas de los nuevos Funko de Pikachu.